Data loss is one of the most unwanted events that make felt every computer desperate and uneasy at the variant situation. Whatever would be the situation, whether you have deleted your data deliberately or it has done by mistake, it seriously creates an annoying situation especially when we want that data back as a case of urgency. If you are also facing such annoying situation at this moment, the main reason why you are here would surely be the search of useful recycle bin recovery process. Disk Drill for windows is undoubted one of the working methods of recovering such data files quickly, easily and completely. Doesn’t matter what kind of deleted data you are willing to recover from recycle bin, i.e., documents, music, videos, pictures or others, the perfect use of Disk Drill software can make it easy for you. Disk Drill is a free file recovery software Window tool that offers faster and accurate results that you never had before. The best thing about this tool is that it is compatible with Windows 10 as well. Adding up some more details and features into this data recovery tool, the updated version of the Disk Drill tool is known as Disk Drill Data Recovery tool. This wonderful data recovery tool is being designed to work on both Windows and Mac operating systems seamlessly. The software is being developed to recover the entire partition and drives of your computer system that had accidentally get deleted from your device. How to Recover Deleted Data files? 1. Go to https://www.handyrecovery.com/ and download the .exe file Disk Drill Software for your Windows. 2. Once done with it; press Next to continue with the process. 3. The installer of Disk Drill tool will open up providing you number of instructions to follow to get free file recovery software Windows. 4. Just follow them carefully. 5. 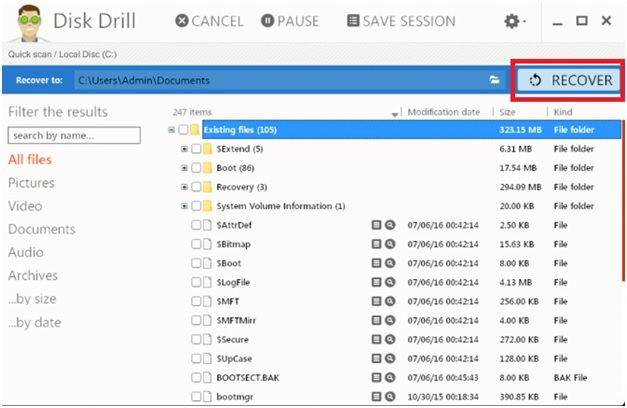 The Disk Drill tool gets ready for Windows Data Recovery on the successful completion of the installation process. 6. Once done with the installation process successfully; the next thing you have to do is to Restore Recycle bin. 7. You have to choose the affected drive here from the provided list of options. 8. Once done click on Recover to continue the process. 9. A quick scan process will be launched first on your device which when completed the Disk Drill software will collect the chunks of data you probably have lost from your recycle bin as well. 10. While working on the data recovery process, one thing that we need to keep in mind is that not all the files can be recovered. Due to some great filters involved for security purposes; some of the data get permanently deleted from your device. You are only allowed to recover those files that you can view in your preview list. 11. So once you did with the quick scan process; get a look at the preview list of files to be recovered. 12. Once done allow the deep scan to go through which will take some time to accomplish the process. 13. The deep scan is the final scanning process which offers you the facility of saving the entire session of deleted files. The method includes various filters that make it easy to recover only the required path of the data. 14. On the successful completion of the in-depth scan process successfully, select the files you wanted to recover and then hit the Recover button to continue with the process. 15. Data file recovery is a time-consuming process which when accomplishing; will flash out an alert message on your screen. 16. Keep the Recovery Vault Protection feature turned on for future references as well. 17. That’s it. We have successfully done with the recycle bin recovery free process. You can now quickly and anytime access the required files. What is Disk Drill Vault? 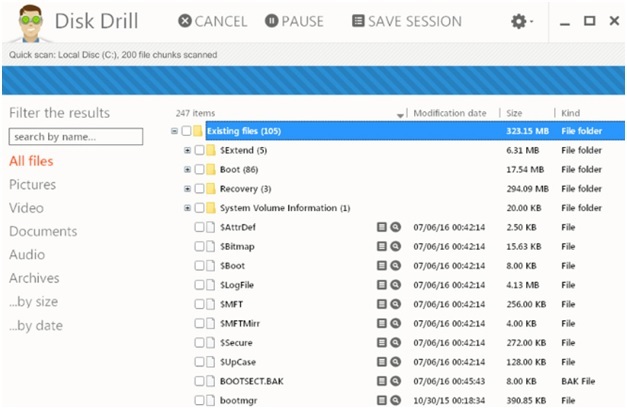 As we have mentioned you earlier that the Disk Drill tool has been become more advanced now with various extra features to protect your files and folders against data loss caused by a malware attack, user error or some hardware failure. Recovery Vault is another exceptionally amazing features that keep your data files and folders digital safe. Every single thing being placed here in this data recovery vault gets automatically protected and enables the users to recover them just by making a few clicks on it. You can easily install Disk Drill Software on your device and can recover up to 100 MB of data absolutely free. So Guys! It is all about one of the most excellent methods of recovering deleted files from recycle bin with Disk Drill software. This data recovery tool is genius and useful with all most all of the data files. 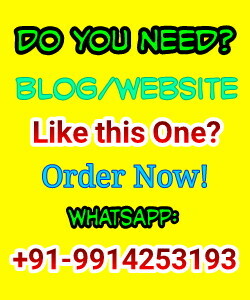 To get this software you can simply follow this link. Message: I hope that you have enjoyed 'How can you find Powerful Keywords More Easily in 2018?' article on Tips2secure. However, if you want me to deliver more items, then please share my post. You can use Social Sharing Widget provided at the end of every post. After all, Sharing is Caring!